With the Feather Pen Set, you can add instant credibility and panache to your correspondence. Instead of sending your best friend a digital "balloon" on their birthday, try sending them a handwritten letter penned with quill and ink. The Feather Pen Set makes writing a fun and deliberate activity. Everything you need is included: a feather quill pen, a wood pen, seven metal nibs, and a jar of burnt sienna ink. 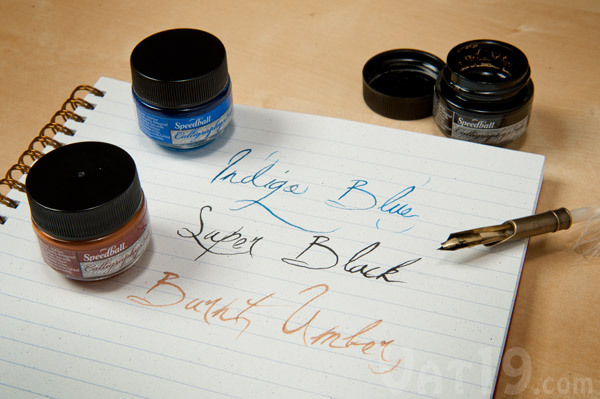 Extra vials of ink (0.4 oz) are available in the following colors: Burnt Umber, Indigo Blue, and Super Black. Dimensions (gift box): 10" x 3.375" x 2.5"
Dimensions (wood pen): 5.5" x 0.375"
We'll be the first to admit that writing with a feather pen is not nearly as easy as a ballpoint pen. It requires a bit of patience to learn the technique (write lightly! ), and "refueling" from the ink vial will slow you down a bit at first. However, this "olde tyme" style of writing is mysteriously addictive. 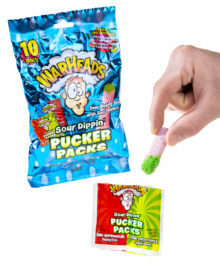 Put simply, it's fun. Plus, in today's world, a hand-written note with a Plume d'Oie serves as a terrific gesture of importance and caring. Enjoy the distinct feel and satisfaction of quill pen writing with the Feather Pen Set. We all know that pounding out a "screenplay" on your laptop in a coffee shop is so 1998. And your pithy, self-congratulatory tweets are so 2000-and-late. If you've got something important to say, step away from the Facebook status box and give the Feather Pen Set a try. Nothing cements, "In my dreams I've kissed your lips a thousand times", like a hand-written note. Everything you need to write your next great break-up letter is included in the Feather Pen Set. 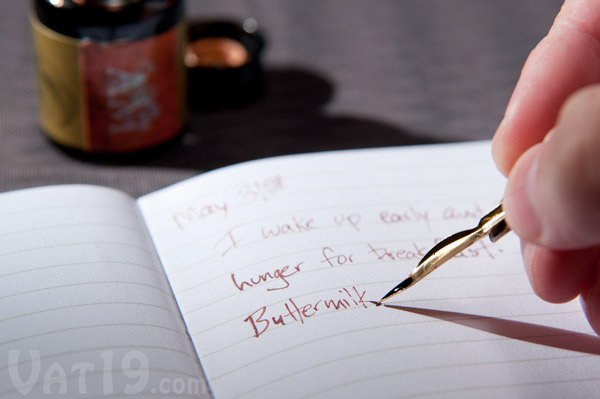 A small vial (0.71 fluid ounces) of burnt sienna ink is included in every Feather Pen Set. This wonderful hue transforms even the most mundane note ("Honey, we're out of TP") into a veritable Declaration of Depleted Toiletries. The Feather Pen Set includes a 0.71 fl oz vial of burnt sienna ink. Notice how it makes the lyrics from "Das Boot" ooze distinction. Several of the included metal nibs can hold enough ink to write, sketch, and draw for extended periods of time without needing to be re-dipped. And just like with any writing instrument, you can apply varying amounts of pressure to create different effects. 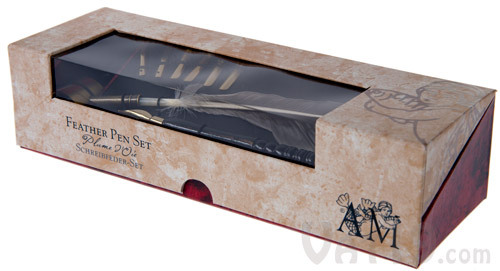 The Feather Pen Set comes packaged in a artfully designed cardboard gift box that also doubles as its storage case. Elastic bands secure the metal nibs, feather quill, wood pen, and ink jar. Please note that only two of the nibs fit into the feather pen while all of them fit into the wood pen. 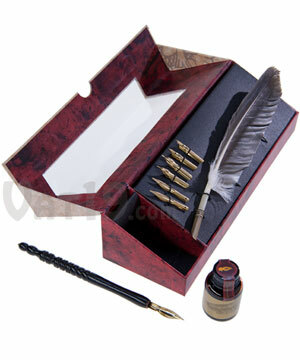 Your Feather Pen Set will arrive in an attractive gift and storage box. Additional colors of ink are now available! The Feather Pen Set includes a 0.71 oz vial of Burnt Sienna ink. However, should you wish to expand your color palette, we are now proud to be offering three additional ink colors: Indigo Blue, Super Black (that's the real name — we didn't make it up), and Burnt Umber (very similar to the Burnt Sienna that comes with the set). Additional vials of ink are available in Indigo Blue, Super Black, and Burnt Umber. Question: Why don't I just use a ballpoint pen? Answer: The Feather Pen Set isn't faster, easier, or more convenient than a ballpoint. However, deciding to use it is like making the decision to ride your bike rather than drive your car. It's probably going to take a bit longer, but you'll certainly enjoy the journey more. The Feather Pen Set makes writing fun. 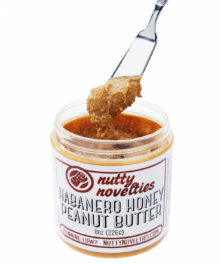 Not only will you enjoy correspondence again, but so will your recipient. Who wouldn't love to receive a hand-written "Happy Birthday" letter? Additionally, you'll find that you begin to think a bit more before you put ink to paper. 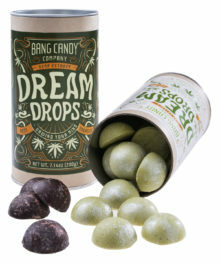 This will most likely result in more thoughtful writing. If today's politicans were to write the Declaration of Independence, it would probably be 1,200 pages long. 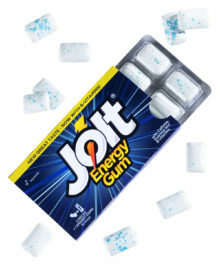 Thankfully, the Founding Fathers had to use quill and ink! Question: So, how does it actually write? 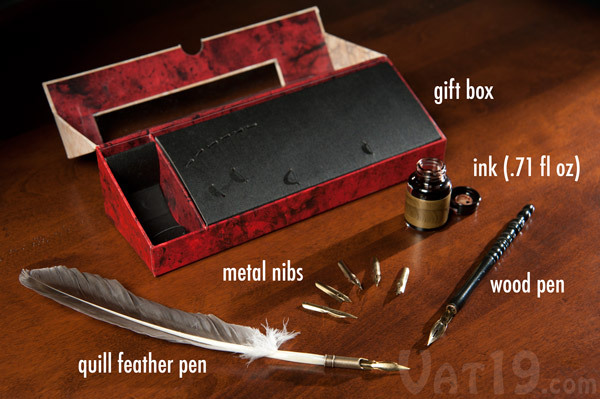 Answer: Select one of the seven included nibs and insert it into either the feather quill or the wood pen. 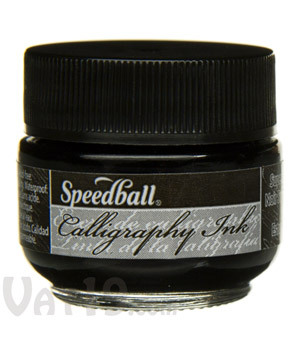 Dip the tip into the jar of included ink and then write (lightly!) on the paper. The ink will flow from the tip of the nib onto the paper. This does not require much pressure. Question: What do I do when I run out of the supplied ink? Answer: We now sell refills in three colors: Burnt Umber (nearly identical to the Burnt Sienna included in the set) as well as Indigo Blue and Super Black. Question: If I'm going to break up with someone, shouldn't I do it in person instead of writing a letter using quill and ink? 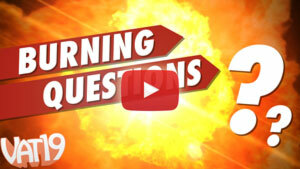 Answer: Of course you should do it in person! However, if that isn't possible for some reason, a hand-written quill and ink note is still worlds better than changing your relationship status to "single". Seriously.